2018 EDU: SUNY Graduate Student Collaborative. Online students need not feel isolated here! Collaboration is the strong point of virtual worlds. And a skill that may not be practiced enough in college. 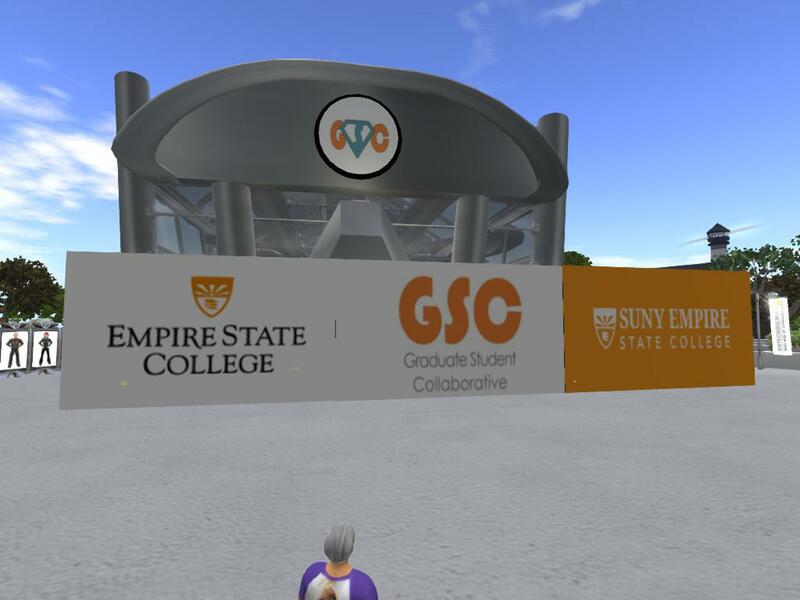 Here a group from SUNY Empire State College is building a collaborative organization in a virtual world. Space for members of the State University of New York Graduate Student Collaborative. This student group can even work for online students. "We invite students to submit art, poetry, video presentations etc to be displayed in world, or even have live talks and discussions." "We encourage graduate students to build their skills, network and build a portfolio." It's working on 0.8 at Kitely Grid I'm at Hobo region at cookie. The hobo area is a sandbox. May: collection of comedy from Laugh Tavern and Lauren's place: Randy, WyNott, Braydon, Catboy, Endora, Randy, Synnove. Catboy endorses Trump? Well, this is comedy. 2018 EDU: WRITE: Challenge: Hero's Journey. Game. Learning. Schools. Can you connect these? Challenge: Hero's Journey. Games. Learning. Schools. Can you connect these? Challenge-based presentation: I challenge readers to formulate their views. I offer with some helpful links. What is the challenge here? Events call a hero to a quest presenting several major challenges. The hero overcomes every challenge and wins the final battle. 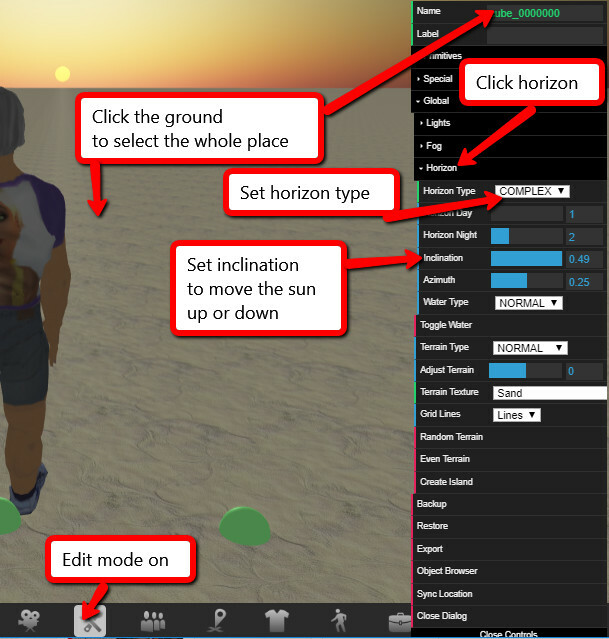 Instructions on how to use your built-in horizon in CybaLOUNGE . Newer CybaLOUNGE locations have an adjustable horizon. Older locations will get the adjustable horizon if the owner does a reset. The secret of facilitating a group is (1) to notice what actions the group needs to function effectively. And (2) to fill in the actions where needed. The key is to observe the functioning of the group and supply the needed actions. Here is a summary of the actions you will probably need. 1. Find a few task-oriented groups. Join them. Pay attention to what the other people are doing. Note how that is affecting the progress towards the group objectives. Note what actions are needed to help the group make better progress. Door opening, agenda watch, road-map, action-items, starter-closer. St. James artists in 3DWebWorldz. Art from the people of Saint James Artisans. There is a lot more art than people can see in the brick+mortar galleries. But people all over the world can see art on the web. We have art galleries at home. to a file on your computer. Make a file copy of your place. Save it on your computer. Load it anywhere on Cybalounge. Give it to your friends for them to use in their place. Sell it if you make it valuable enough. 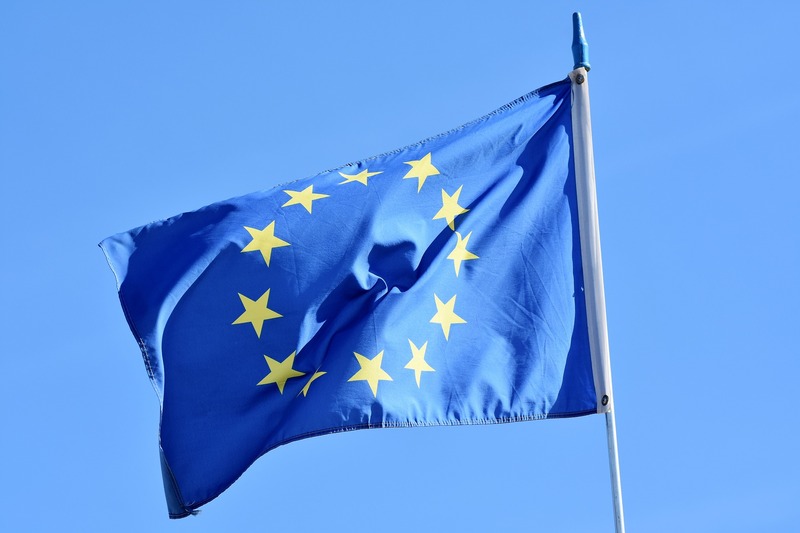 Provide it as deliverable on grants and contracts. Save a backup file of your location. Save several locations with different content. Load the one you need at the time. Give your location with contents to others. Make it valuable enough and you can sell it. 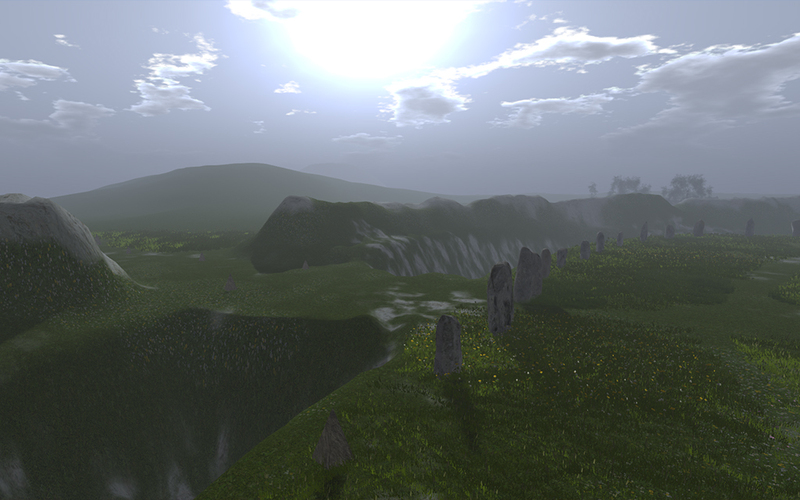 Hypergrid technology is creating a grid-independent world-wide community of virtual worlders. 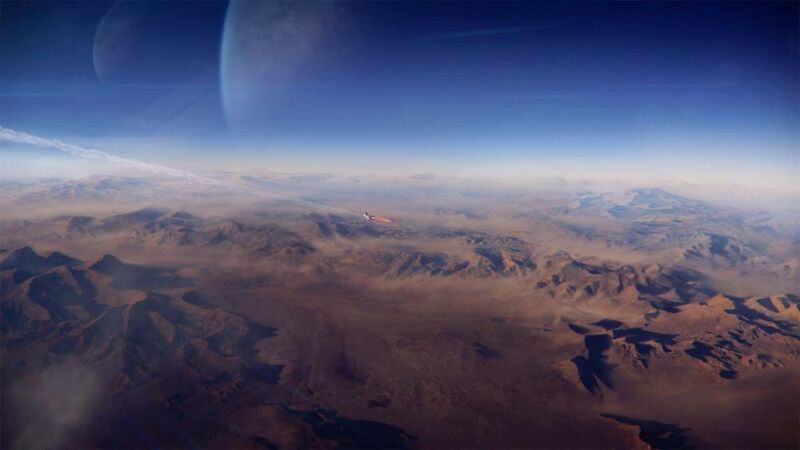 Web-worlds may expand that community. 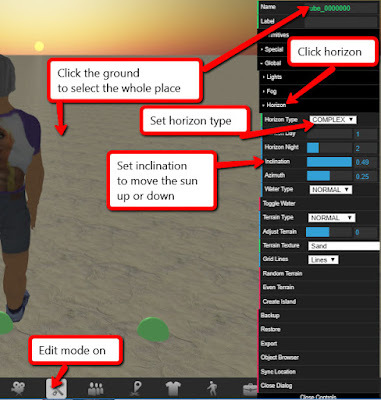 When we travel to different grids, we want to take our avatar and maybe selected assets. with us. We can do that on the Hypergrid, but not across web worlds. At least not yet. 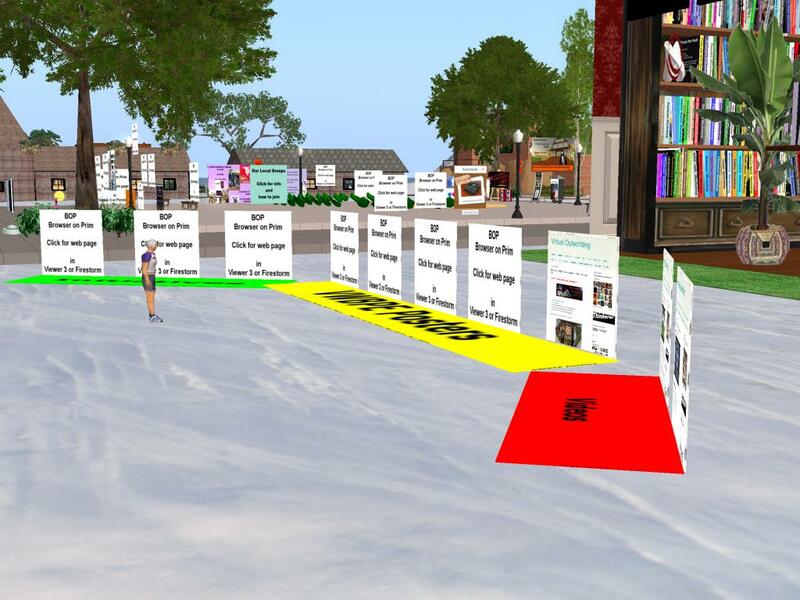 In OpenSim, your avatar and other assets are in a database on your home grid. 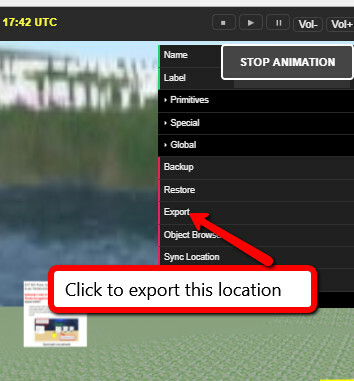 Each stored item is a data-description of what it is to look like and do when rendered. In Hypergrid, when you take your avatar to another grid, your home grid sends a copy of that data-description to the other grid. 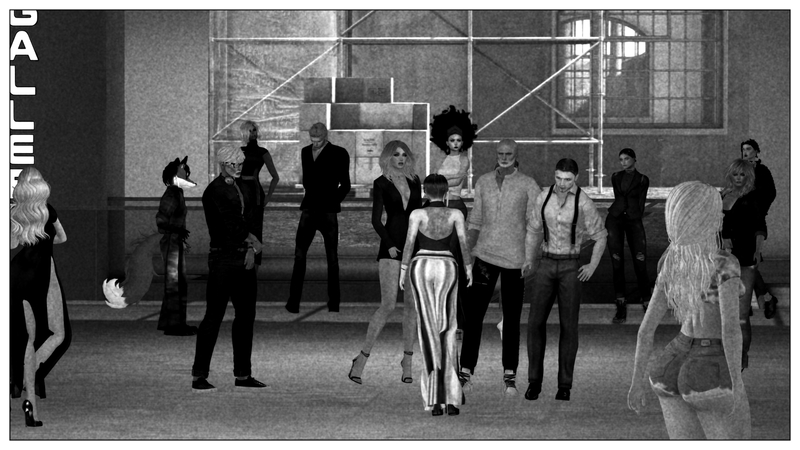 We hypergridders already have a portable asset database at the hypergrid level. We also have Kitely Market, selling into that population. 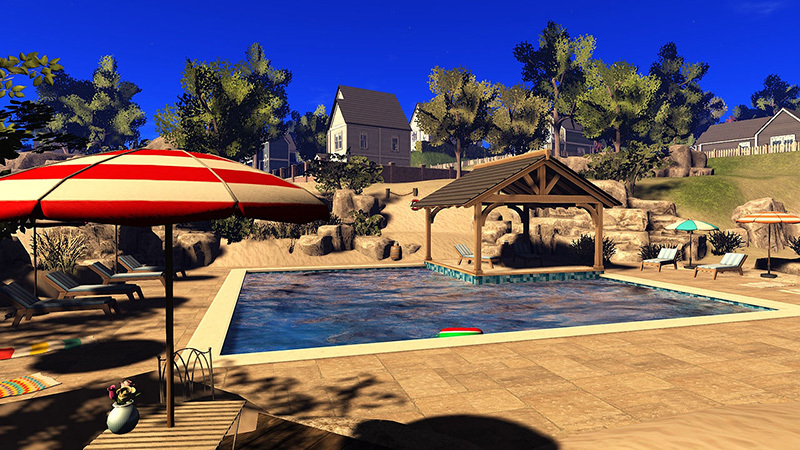 Now that I am also building in a web-world I am missing those amenities.